Because we offer our own in-house financing, it is in our best interest to only sell reliable used vehicles in Orlando. 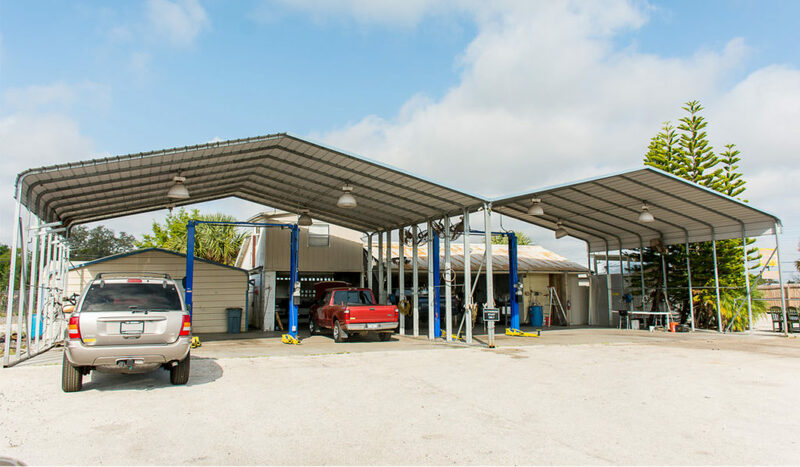 Each and every vehicle that we buy goes through the same thorough reconditioning process to ensure you are getting a quality product every time. We would NEVER sell a car we wouldn’t be comfortable driving ourselves!